Mr. Dukes was a true visionary and trail blazer. He was a leader and mentor to many of today’s leading African American communications professionals. His leadership, wisdom, and magnetism will be missed but not forgotten. Described by many as one of the industry’s most influential public relations practitioners, the DC Chapter of the Black Public Relations Society (BPRS-DC) mourns the death of our founder, visionary and father, Ofield Dukes. We have lost a courageous leader and amazing human being who has supported, guided and mentored hundreds of young and veteran public relations professionals across the country. Over the course of his life, Mr. Dukes has achieved unprecedented international acclaim and has laid the foundation for many of today’s leading communications professionals of color. Mr. Dukes was one of few African Americans working in the White House in the early 1960’s, paving the way for the likes of Kevin Lewis and many others. In May 2011, Mr. Dukes attended his last BPRS-DC event—a discussion with Kevin Lewis, Director of African American Media for the White House. The photo of Mr. Dukes and Mr. Lewis are symbolic for many reasons but most importantly, is a visual reminder of the doors he has opened for African American PR professionals. 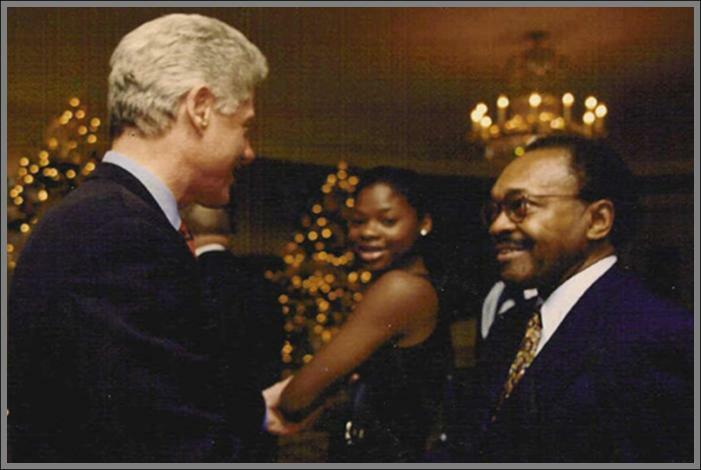 During his rich and fulfilling life, Mr. Dukes served as a board member of the Howard University School of Communications, the Martin Luther King, Jr. Center for Nonviolent Change and the Congressional Black Caucus Foundation. He was a key organizer of the inaugural Congressional Black Caucus dinner. 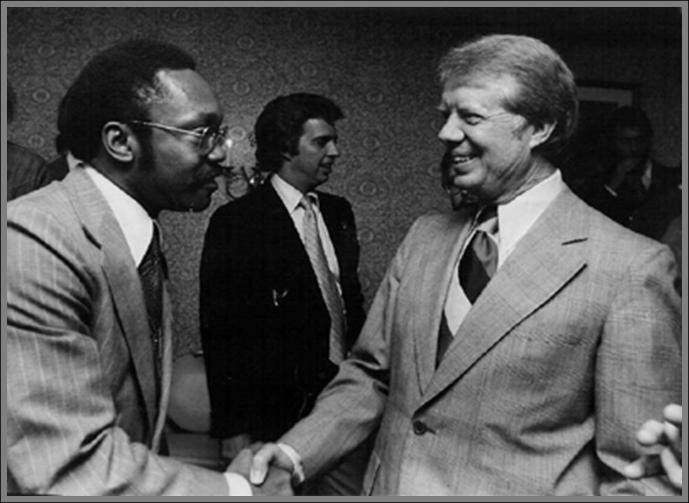 In l964, Mr. Dukes joined the Johnson-Humphrey administration as deputy director of Information for the President’s Committee on Equal Employment Opportunity, chaired by President Lyndon B. Johnson. He was later appointed to the staff of Vice President Hubert H. Humphrey, serving until l968. Mr. Dukes has been a communications consultant for every Democratic presidential campaign since l972. In 1969, Mr. Dukes established Ofield Dukes & Associates, where he served clients ranging from the U.S. Departments of Treasury and Defense; Warner Brothers Records; Time Warner, Inc.; the American Lung Association; and the Democratic National Committee. In l975, the Washington Post recognized Mr. Dukes as one of the top public relations persuaders in the city. A journalism graduate of Wayne State University in Detroit, Mr. Dukes captured three National Newspaper Publishers Association awards for editorial, column and feature writing for the Michigan Chronicle in l964. Mr. Dukes was an inductee of the National Capital Chapter (Washington, DC) of the Public Relations Society of America’s (PRSA) Hall of Fame; the Virginia Communications Hall of Fame; the PRSA College of Fellows; and was a recipient of the PRSA Gold Anvil Award in 2001. In 2005, PRWeek named him one of the five most effective communicators of the year. Ofield will truly be missed. May Mr. Dukes rest in peace..